Geekectual: Are "Free" Games the Future? Are "Free" Games the Future? 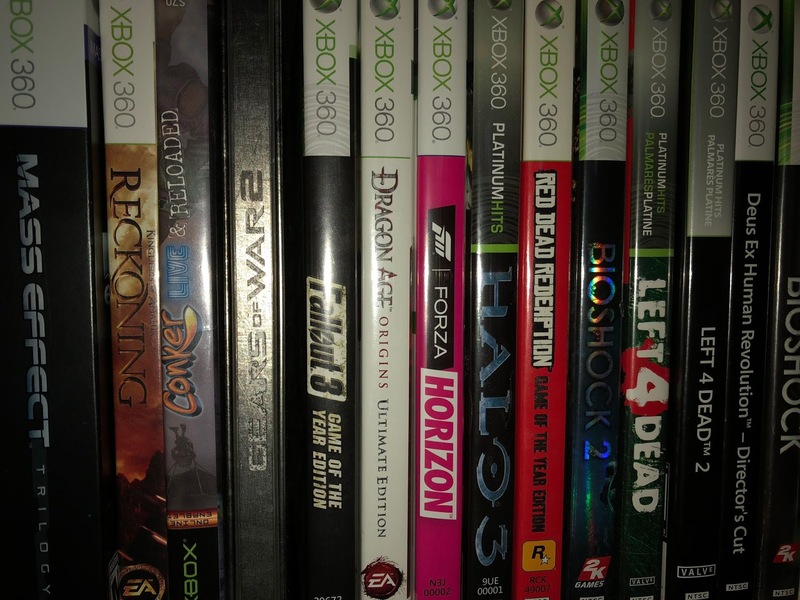 In today's world, you could have an entire gaming collection without spending a penny on them. There are games for everyone to play - for free. You can even play those games, at a competitive level, without spending a dime on the game itself. Is this the future of the video game industry? One of the top game in the world, at the time of this writing, is Fortnite Battle Royale. It is free to play on every major consoles as well as PC. So what's the catch? There are no catch. The company makes its money by letting players buy vanity items. Want your character to have big bunny ears? Buy some for 2$. When you add up all of these small transactions, you end up getting more money then you would of gotten from selling that same game at 60-100$ upfront. By having the game free, this also helps maintain a healthy, growing, community. I believe the only reason why this isn't the mainstream approach is because most companies are stuck in the old way of thinking. You buy the game at 100$ upfront and then make more money from micro-transactions and/or DLCs ... repeat next year with a new version of the game. This is a tired/outdated approach. Gamers now have more choices than ever before and they will often go to the competition because the game is free upfront. I'm a new fan of the Guild Wars 2 game - I played for hours on the free version before I purchased the expansions as well as a few items that would help me on my quest.The thing is, I would never of played this game if I had to pay upfront for it. The free version is what sold me. So far, I spent roughly 100$ on vanity items alone. The below is a screenshot of the most popular games on Twitch. The items I've highlighted in red are the games you can currently get with no upfront cost. Almost half of the top games are free ones. While this doesn't tell us how much money was spent on those games, it does give a general idea of how big the communities for those games are. The bigger the community, the greater the chances of making money.